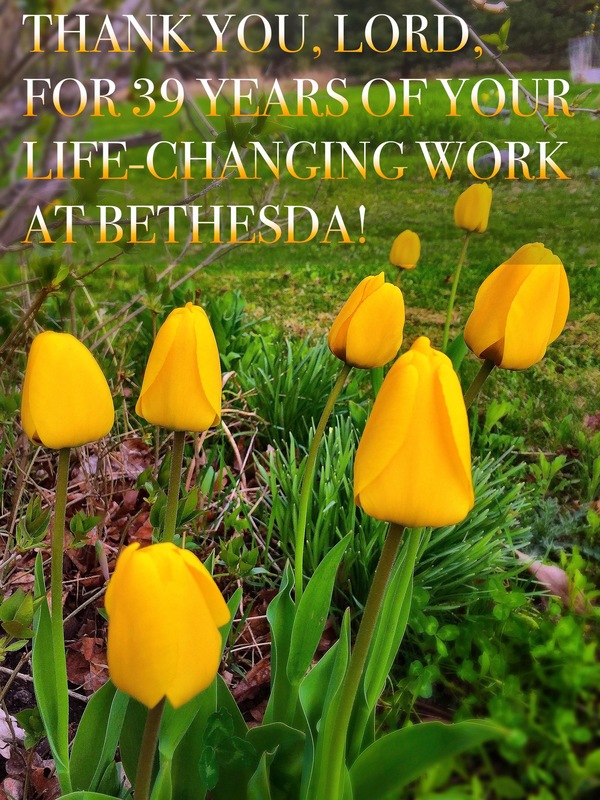 You are here: Home / Our Blog / Meditations / Bethesda’s 39th Birthday! Psalm 33:4: For the word of the Lord is upright, and all his work is done in faithfulness. We are thankful for the Lord’s continued, steadfast ministry in Spirit, in Truth, in Quietness and in Trust at Bethesda over the past 39 years and look forward to seeing what His plans are for the future! If you would like to gift Bethesda with a birthday donation, please follow this link to our Canada Helps page.